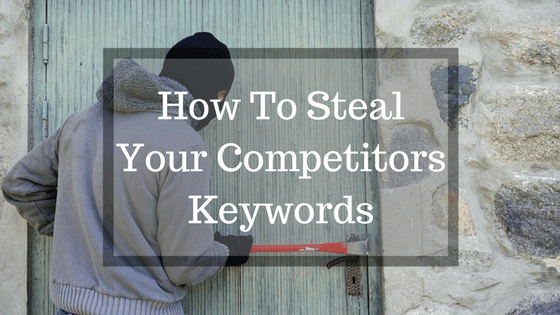 Tips On How To Steal Your Competitors Keywords! 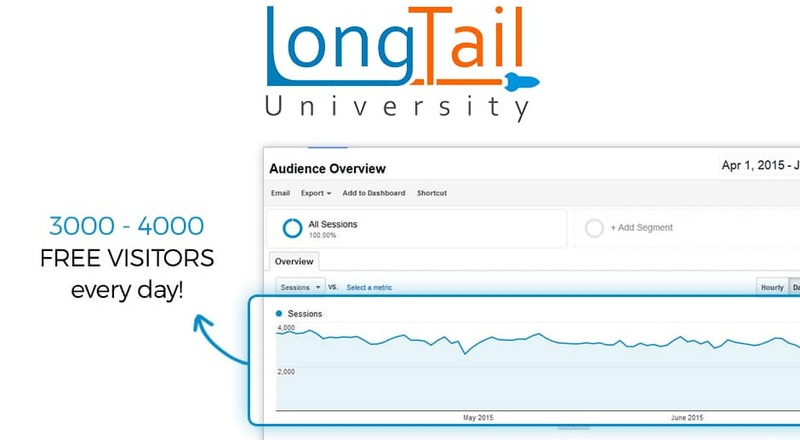 Doing Competitor Analysis Before Entering a Niche! 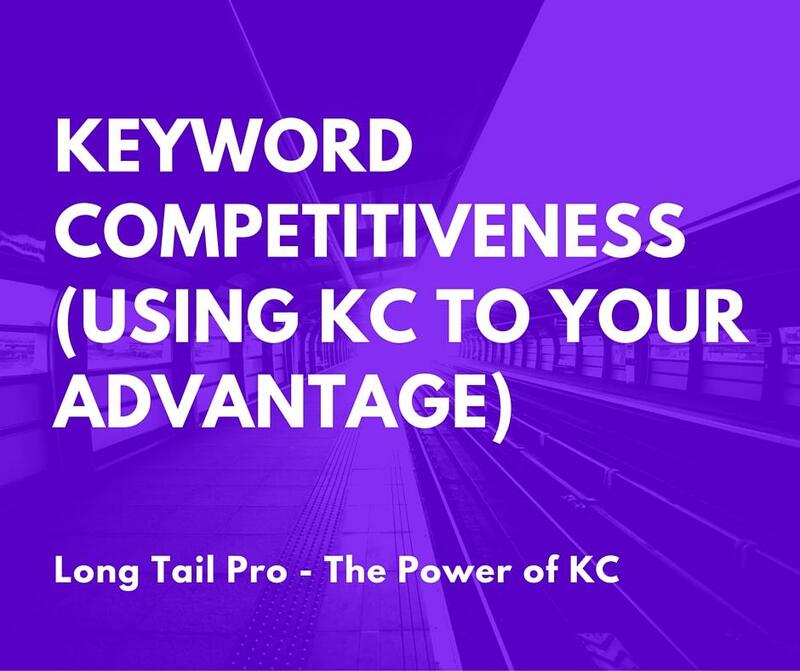 Using the Keyword Competitiveness Score to Influence Your Decisions!